Whether you have apple trees in your yard or are starting to see more of them in your local market, you’re probably beginning to wonder what to do with all of those delicious treats that are now in season here in Southern Ontario. Don’t pass up on those great local apples this year! 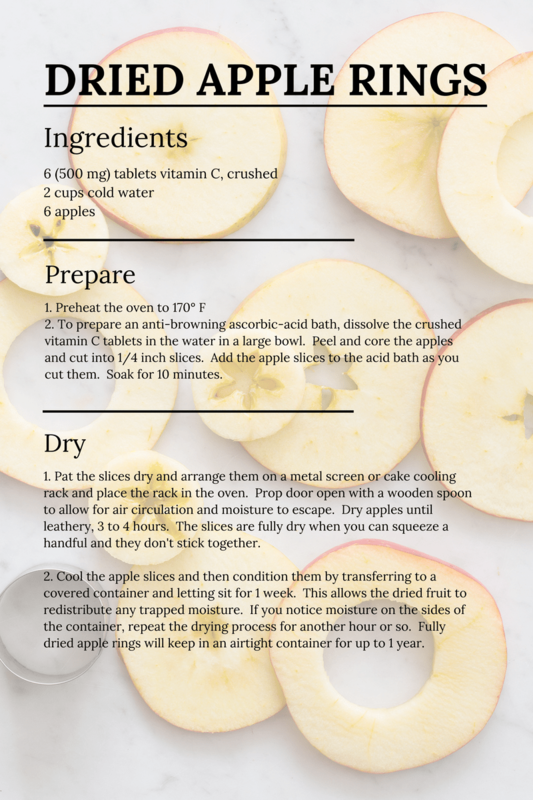 We are sharing 3 methods of preserving apples that we think you’ll find very “apeeling” and will have you reaping the rewards of juicy apple flavors well into 2019. It’s finally time for the delicious part of this blog post – the juicy recipes! 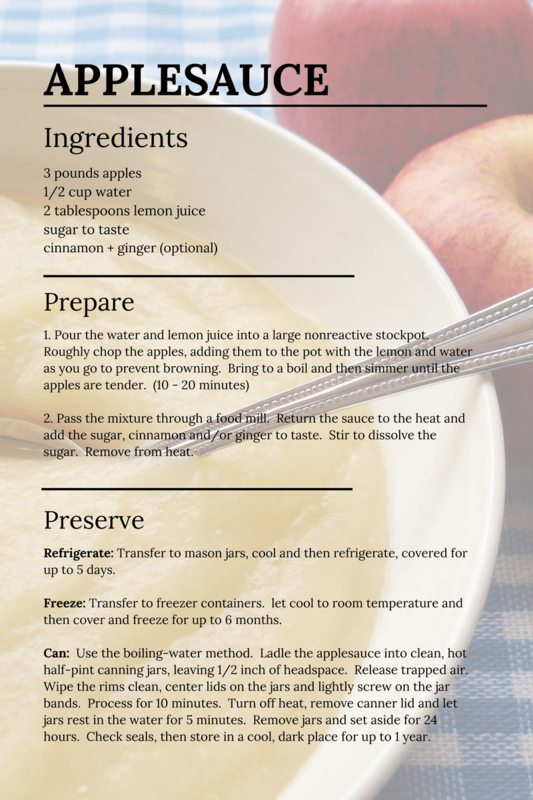 We’ve included three methods of preserving apples: drying, infusing and canning. These recipes can be used in sweet and/or savory dishes. Preserved apples will add fall flavor to your table all year long and we bet you’ll find these recipes as tasty as we do. 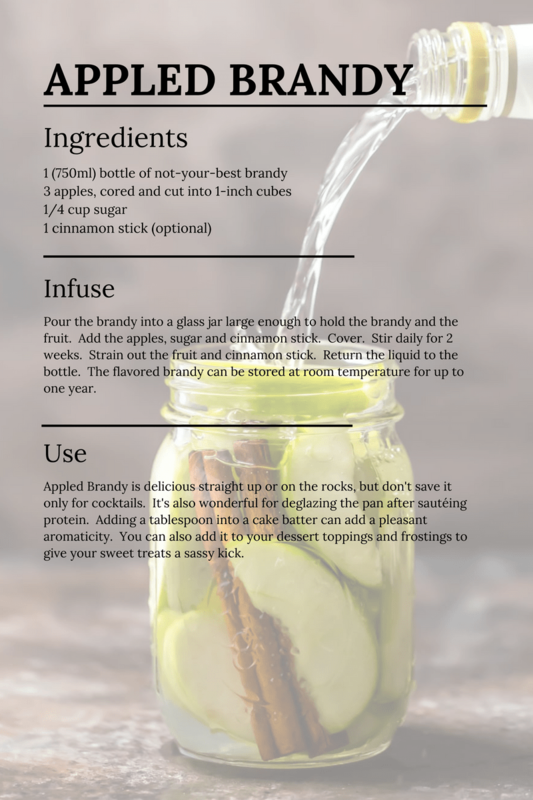 Click the recipes below to have a full view. Darlene is a lover of sustainability and nature. She has been a Master Gardener in Training with London Middlesex Master Gardeners since 2018. Darlene's gardening expertise and interests are: organic gardening practices, growing from seed, vegetable gardening, preserving and cut flower gardening.